A while back, the news of ZTE Nubia gearing to penetrate into the Indian market came to light. It is the newest Chinese smartphone entrant trying to secure a space in the lucrative market after Xiaomi, OnePlus, Oppo and a few more. The company has now confirmed its Indian debut for May 19 and is sending media invites for the mega event. The company is tight lipped about its first smartphone in India, but the speculations are riff about the Nubia Z9 mini. iGyaan had a word with the representative of the company. Although the person concerned declined to comment on the upcoming phone launch, he confirmed their exclusive partnership with Amazon India. 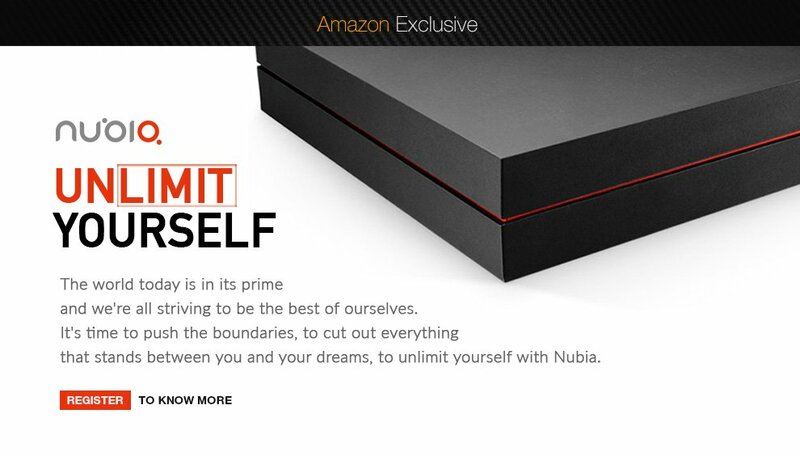 He said that Nubia smartphones will be sold through Amazon.in; however, the sale scheme is not specified yet. The e-commerce website has pushed a special Nubia page where users can register themselves. Many more phones are said to follow in the coming months and it’s quite possible that Nubia might bring its whole product catalogue after a period of time. Talking about what Nubia Z9 mini had to offer, the phone sports a 5-inch screen with 1080 x 1920 pixels resolution and 441 ppi pixel density. It features a Qualcomm MSM8939 Snapdragon 615 chipset along with quad-core 1.5 GHz Cortex-A53 & quad-core 1.0 GHz Cortex-A53 CPU and Adreno 405 GPU. 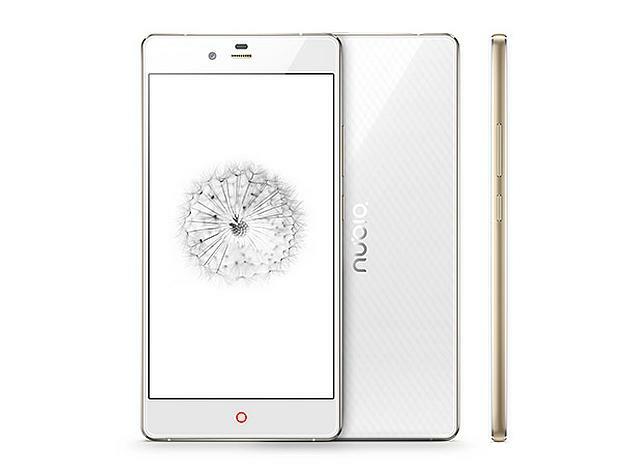 The device runs on Android Lollipop with Nubia UI 2.8 on top. A 2GB RAM and 16GB internal storage space is provided with the device, the latter can be extended up to 128GB. As far as camera specifications are concerned, a 16MP rear shooter with autofocus, LED flash is fitted to the phone, while the secondary camera is 8MP. Connectivity options include Bluetooth, Wi-Fi, Micro-USB port and an audio jack. A sufficient 2900mAh battery fuels the device. The phone comes in two colours, black and white, and is expected to come at a price of Rs. 15,000. Fortunately, Nubia fans don’t have to wait for long; May 19 is just 3 days from now. Things will be clear at the launch itself.